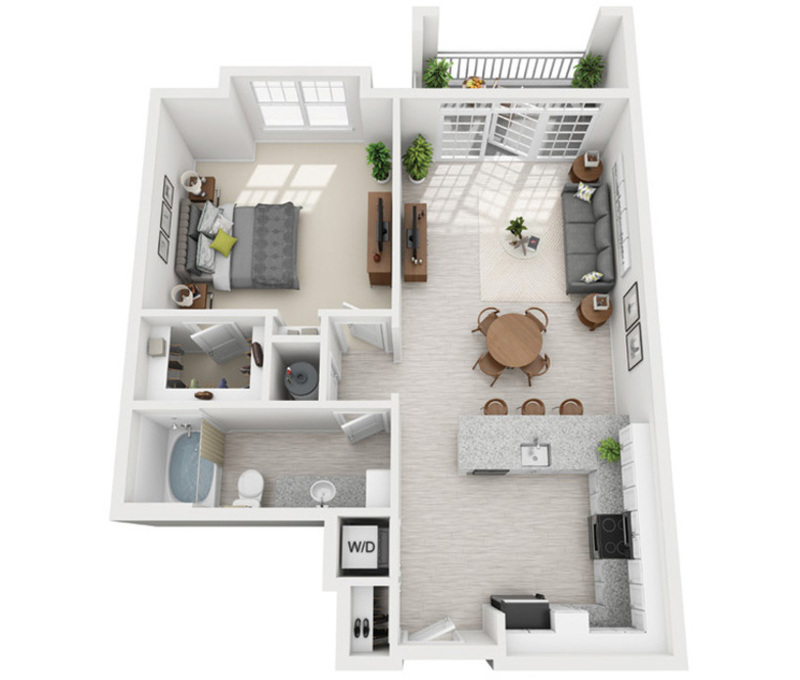 Find inspiration in Fountains Matthews’ interior luxuries: two designer kitchen packages to choose from with stainless steel appliances and granite countertops, designer plank flooring, high ceilings, oversized garden tubs, expansive walk-in closets, stylish lighting fixtures, and private patios or balconies. 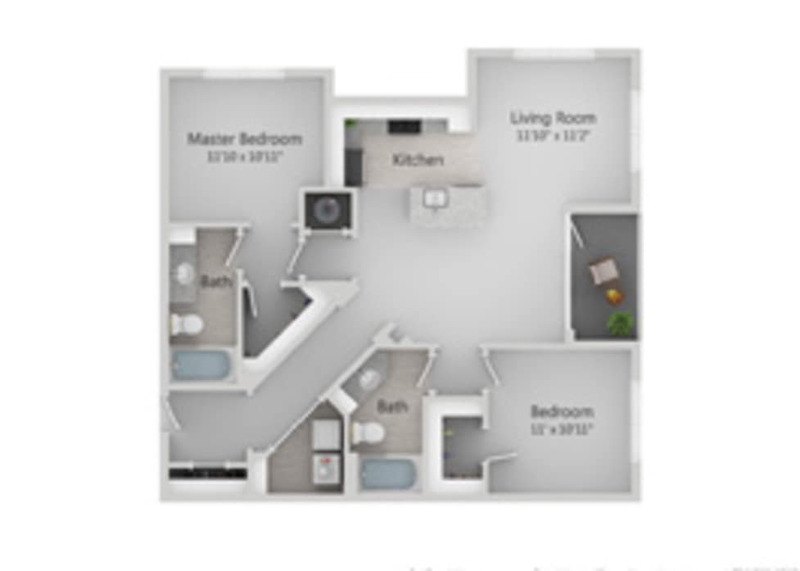 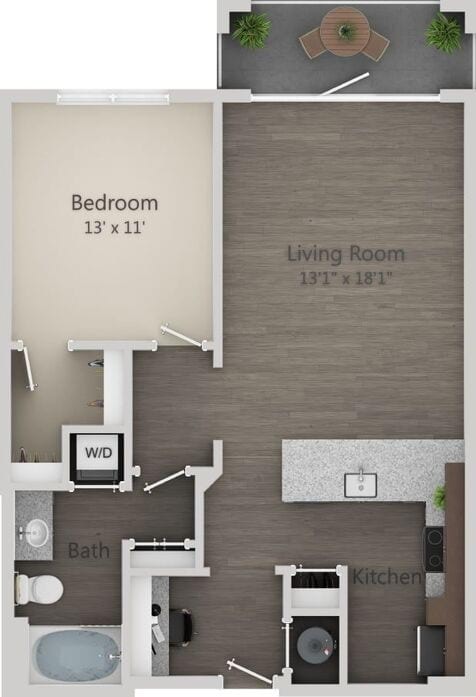 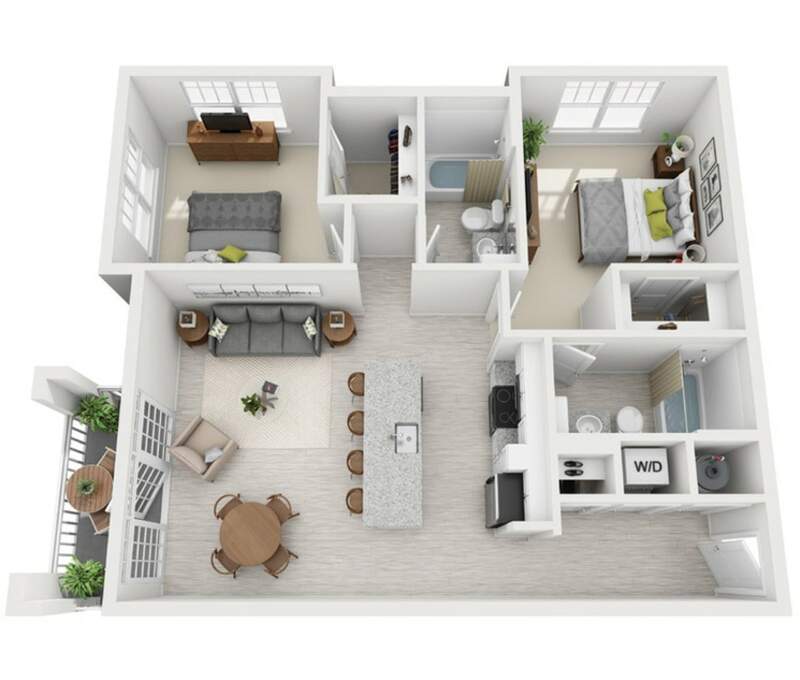 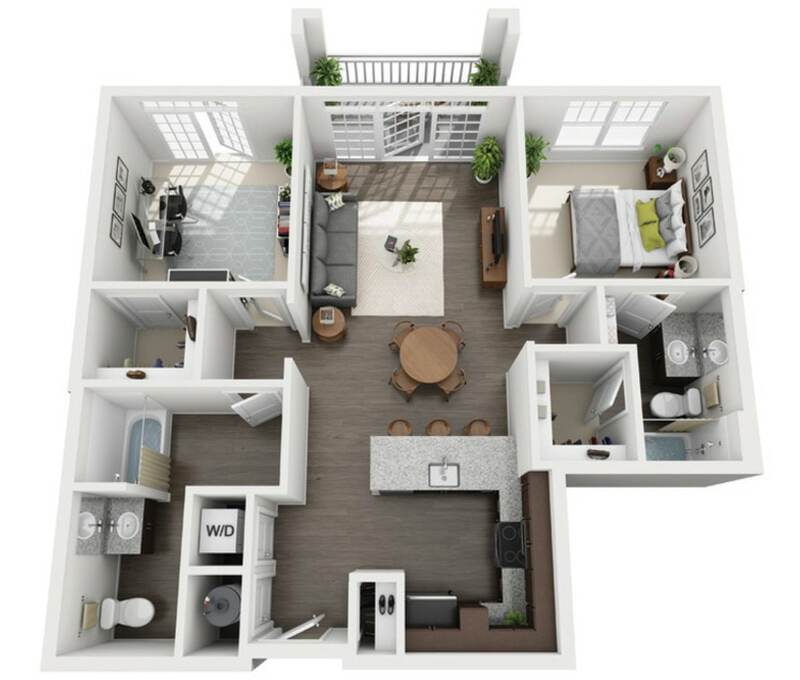 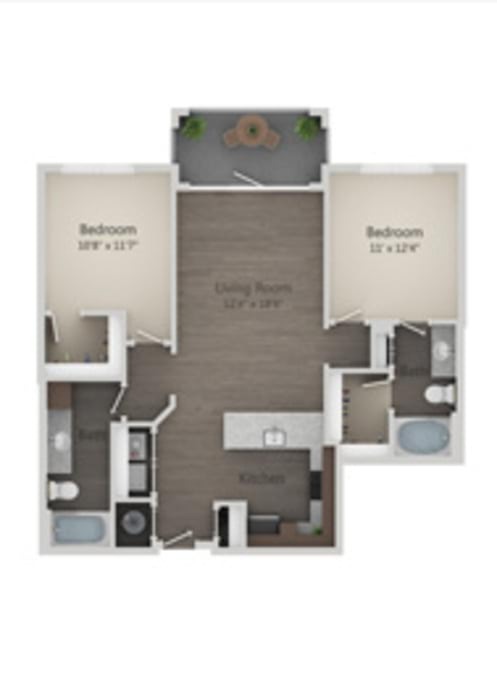 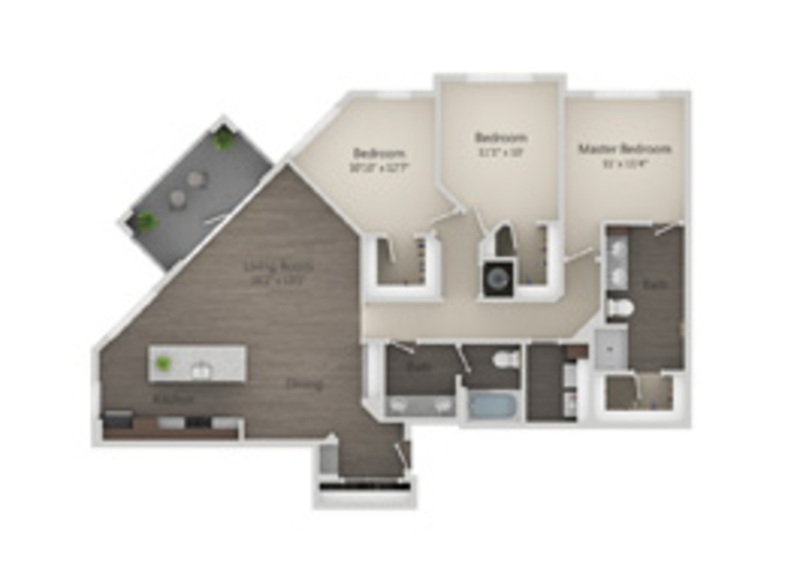 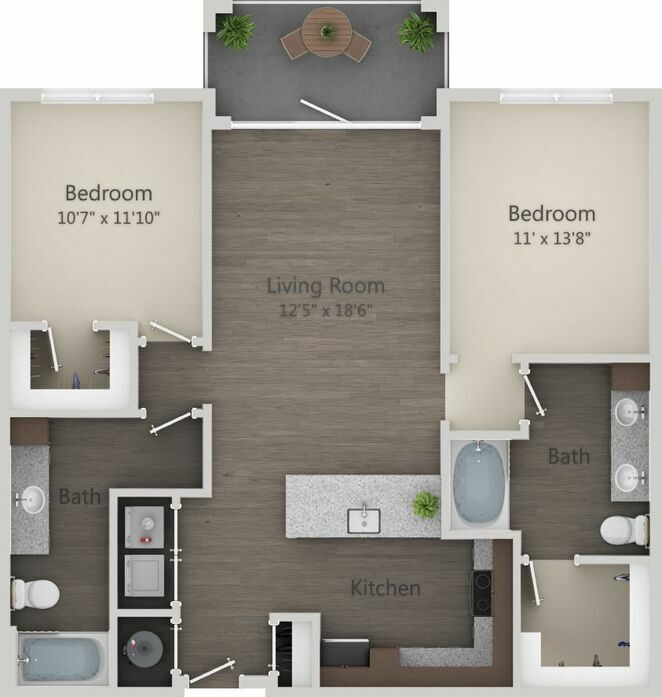 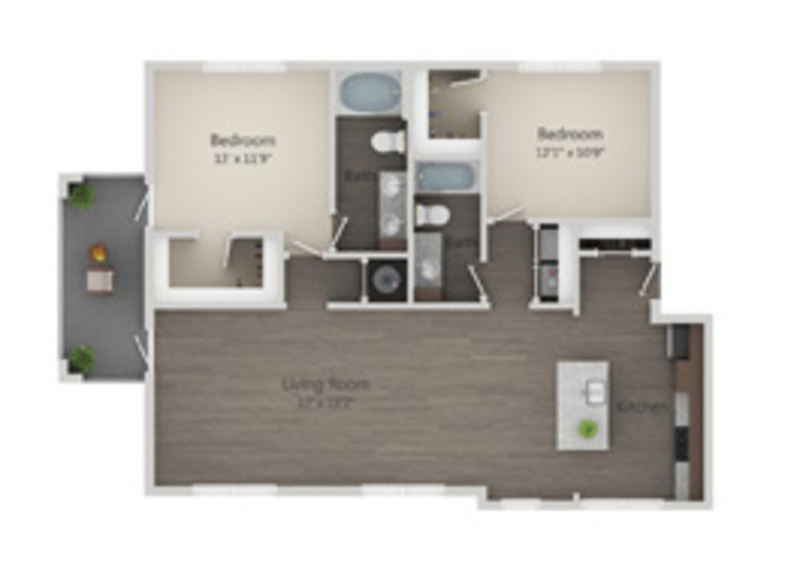 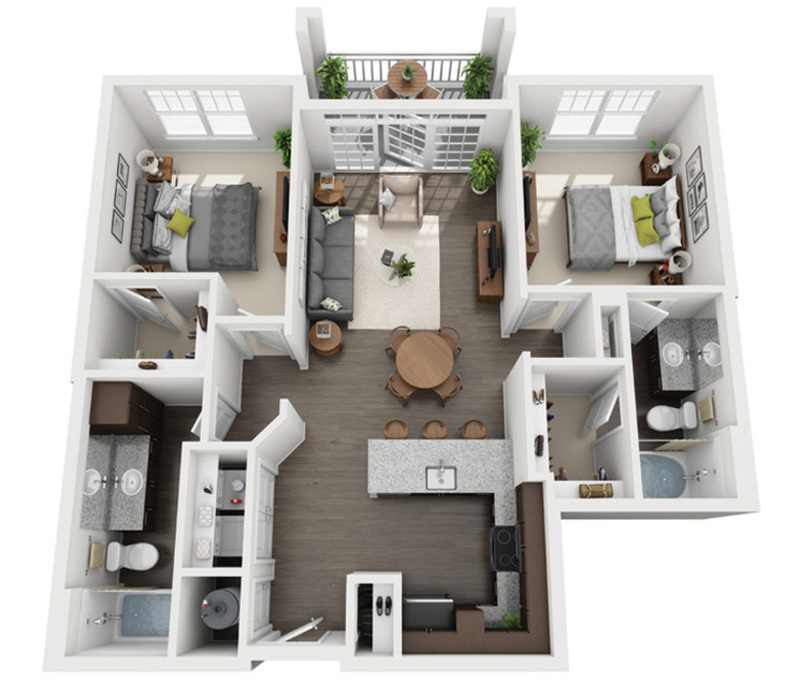 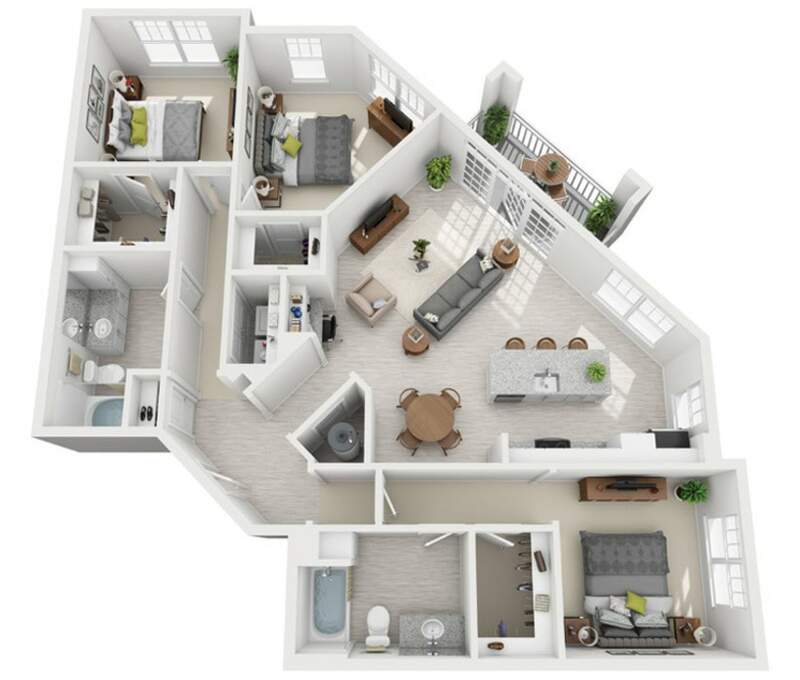 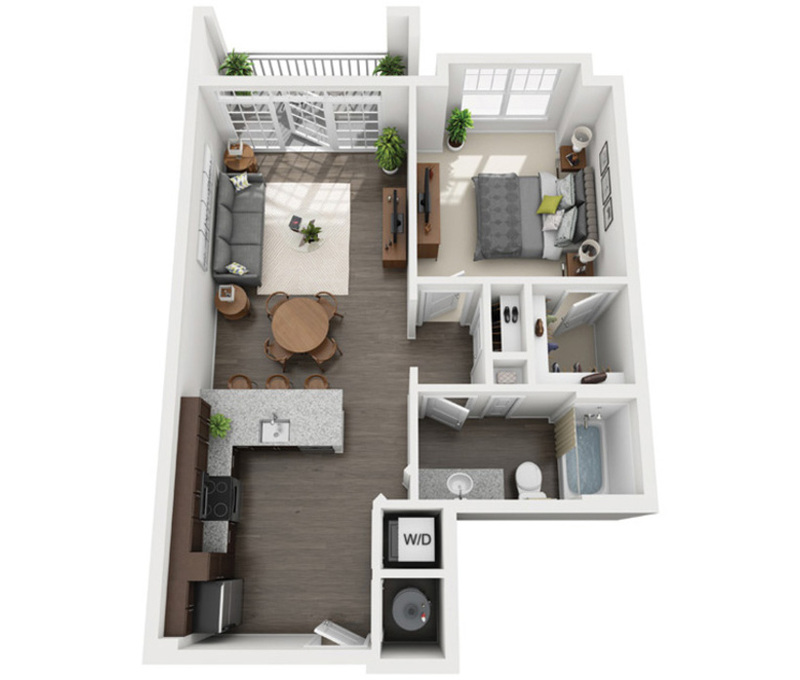 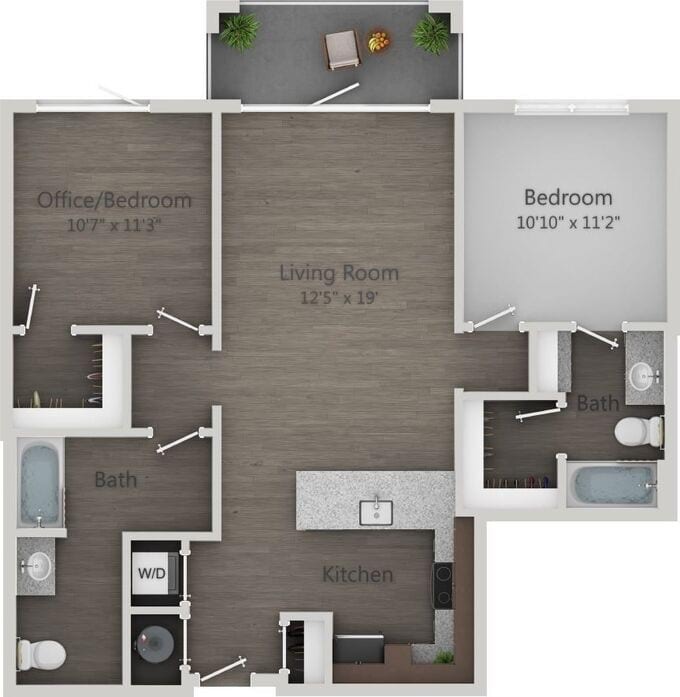 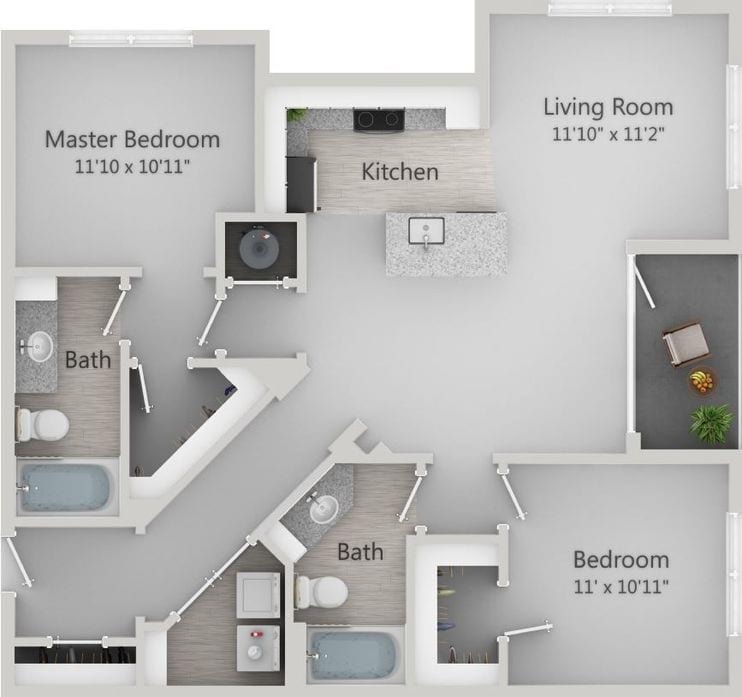 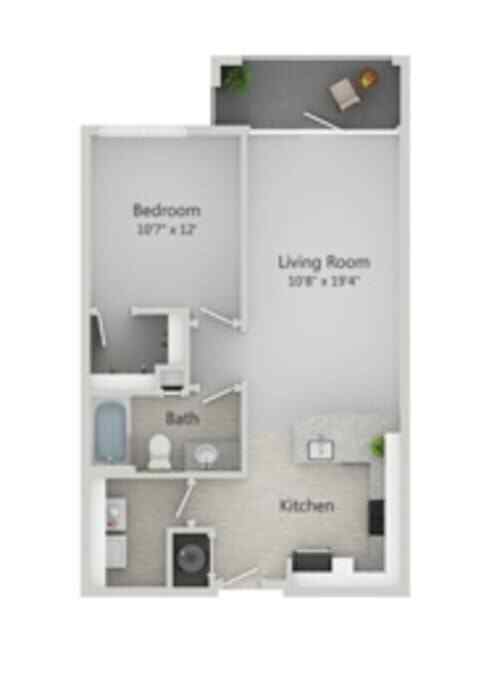 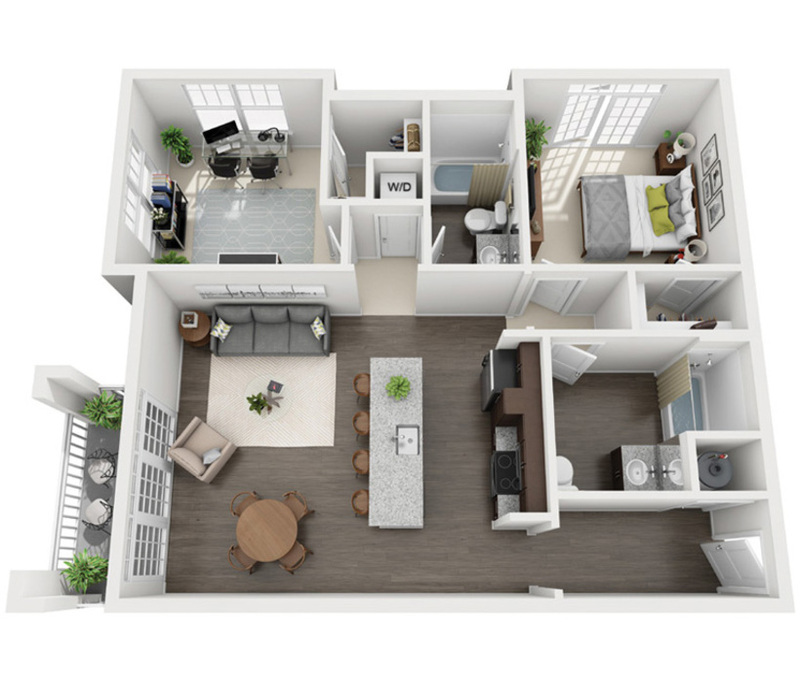 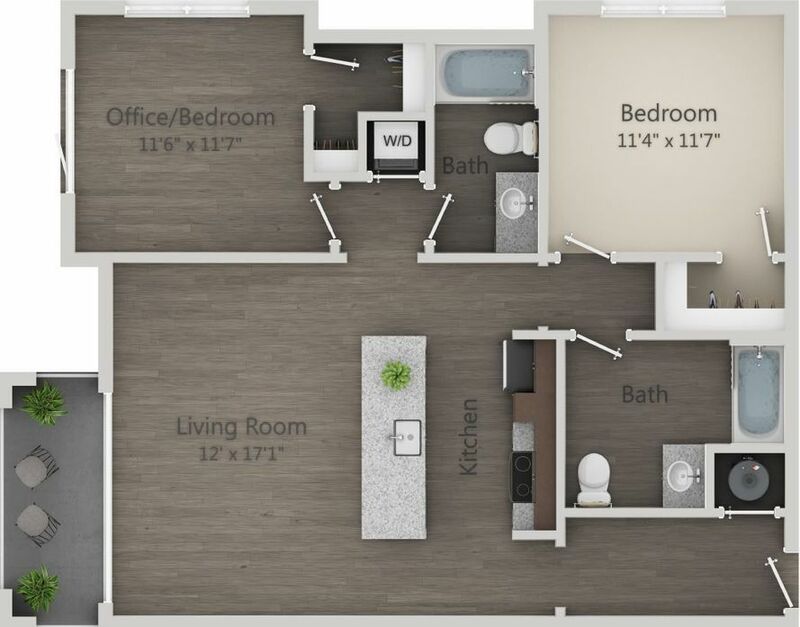 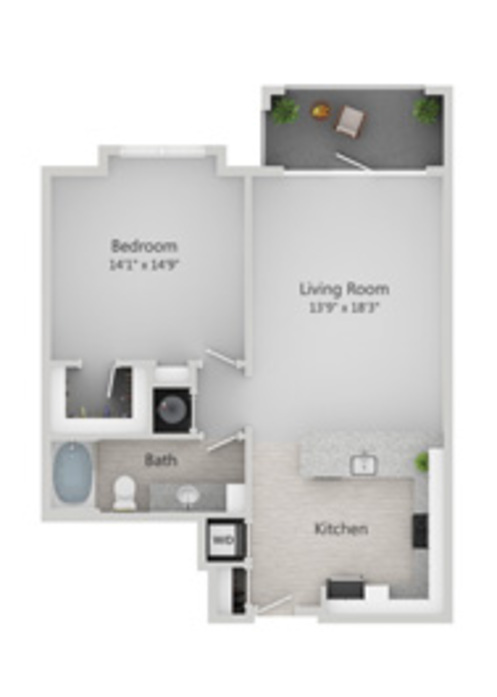 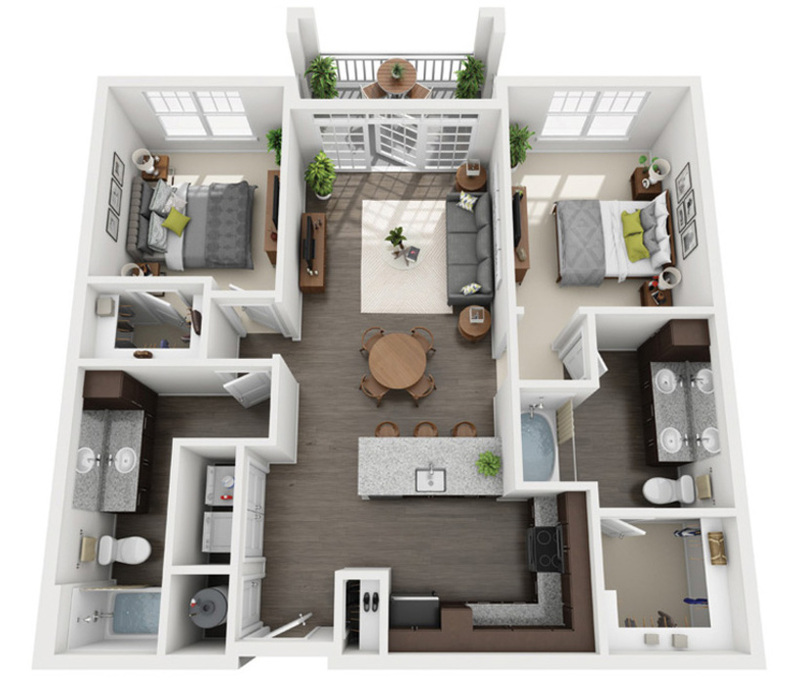 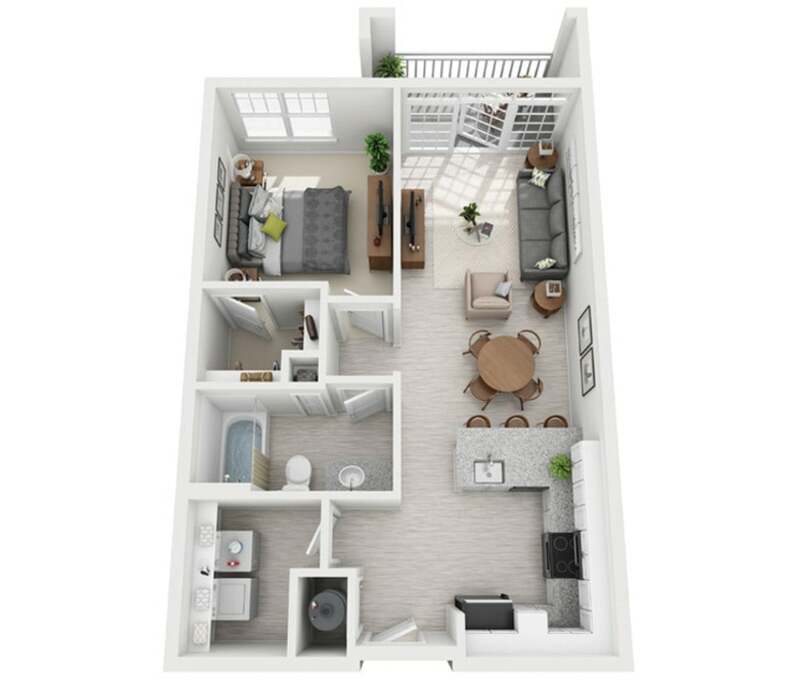 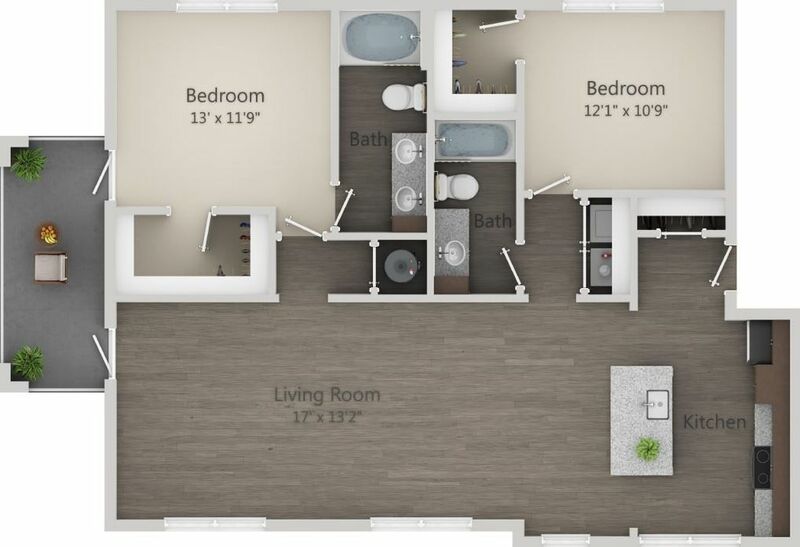 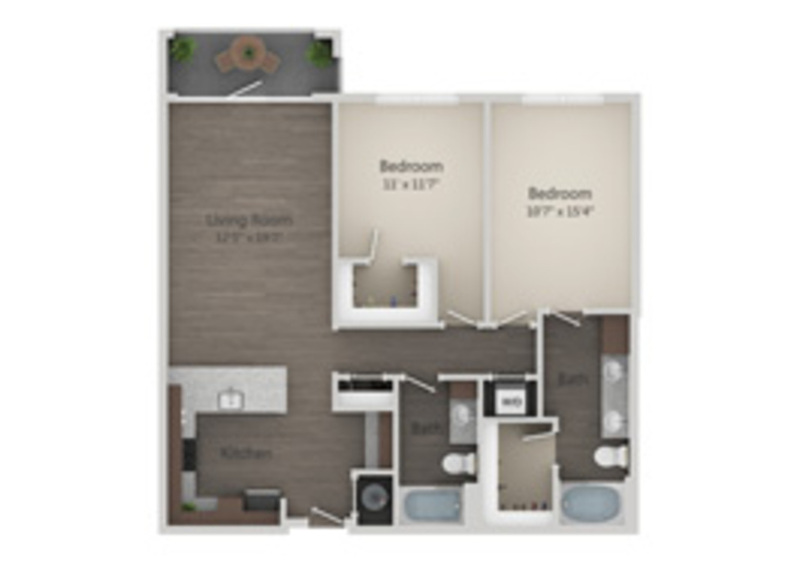 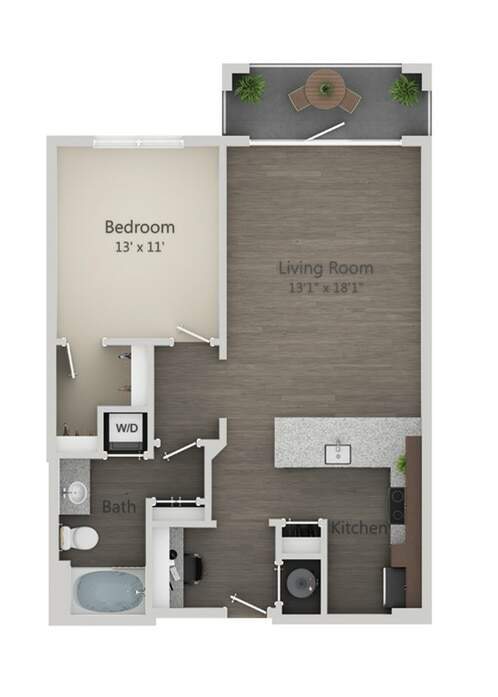 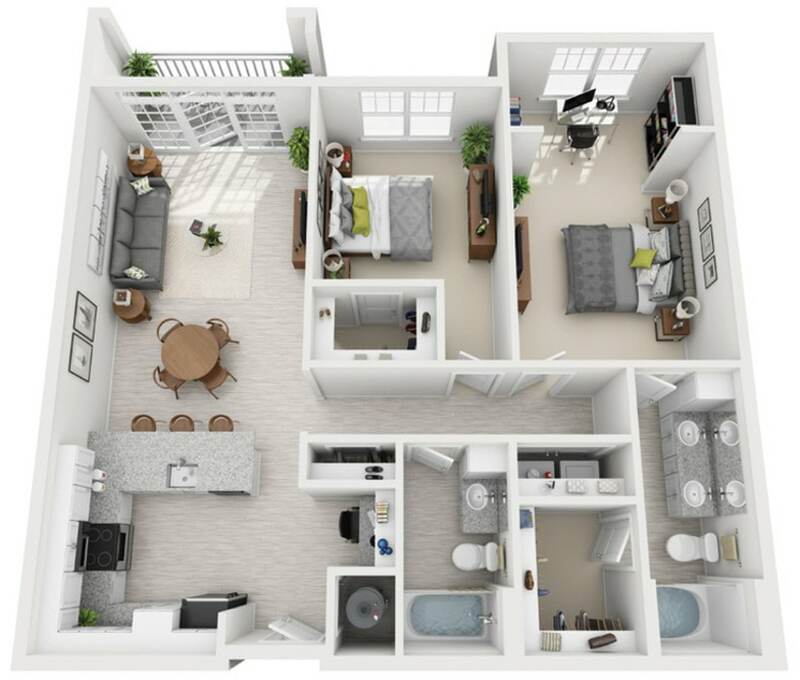 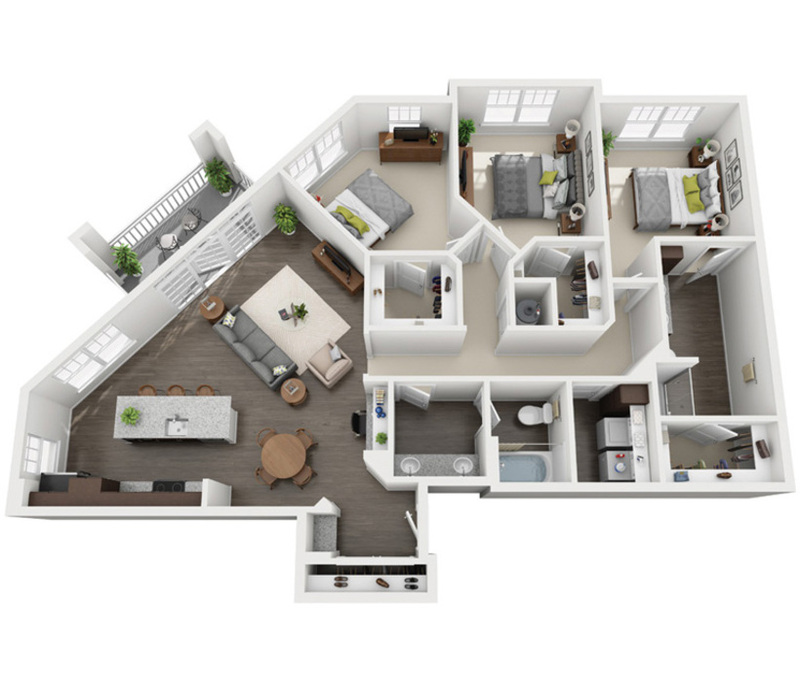 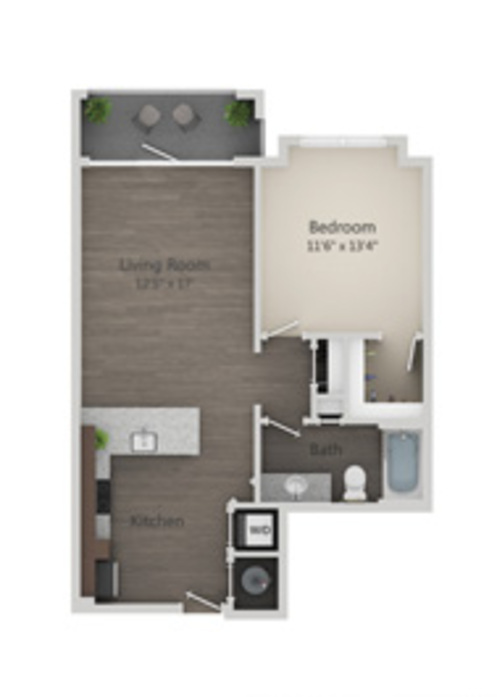 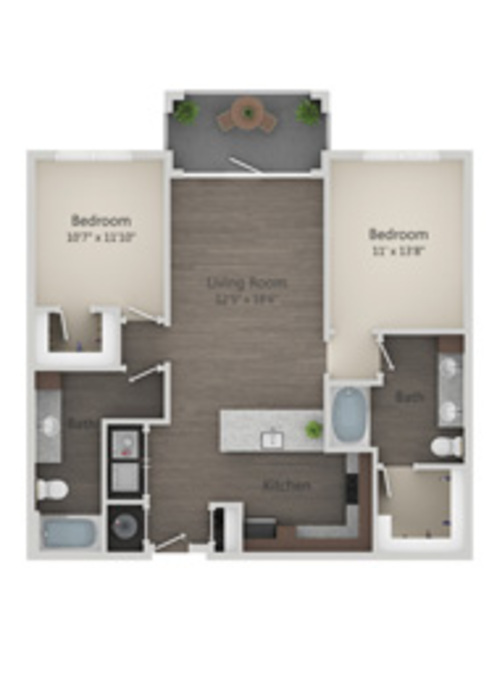 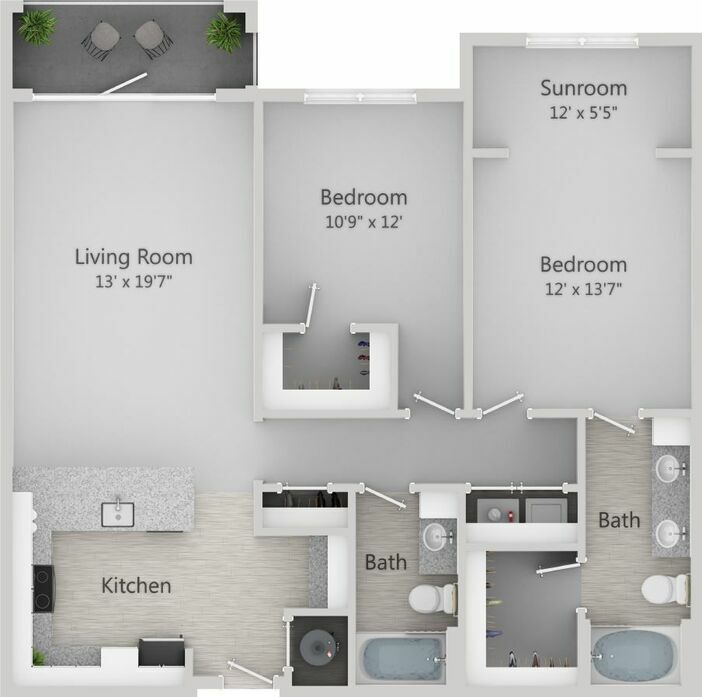 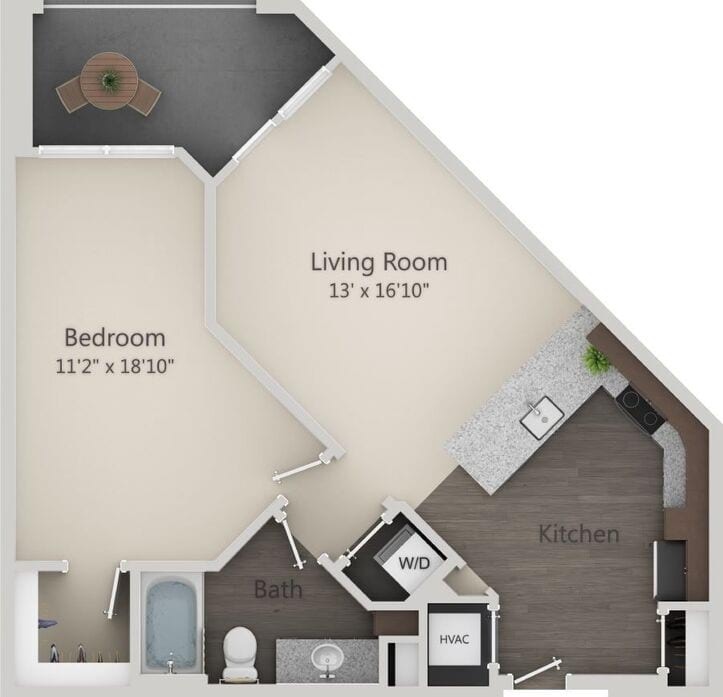 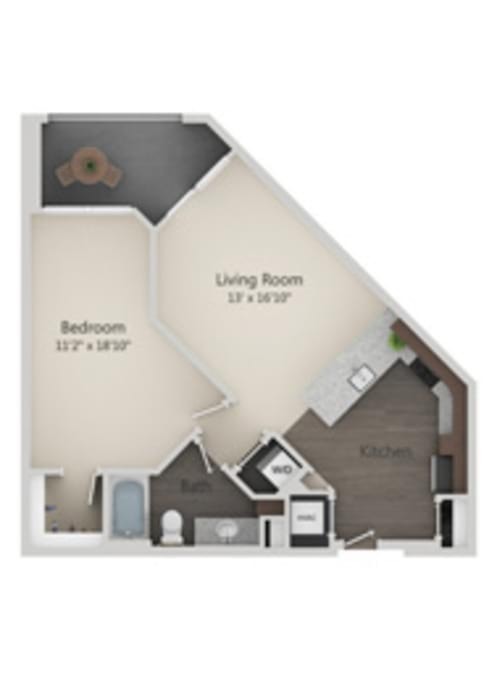 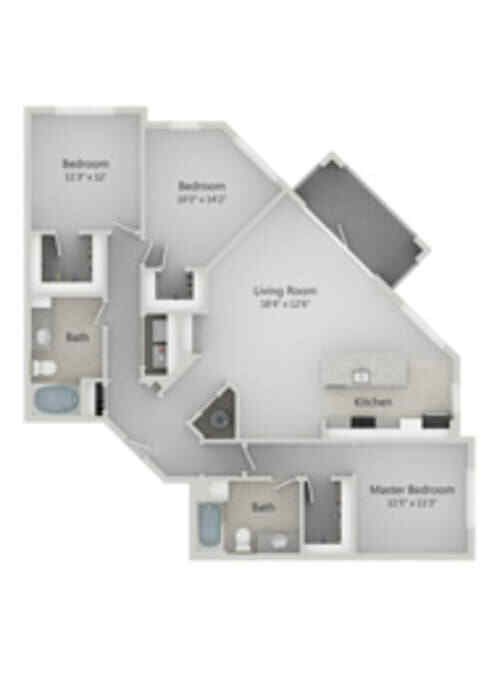 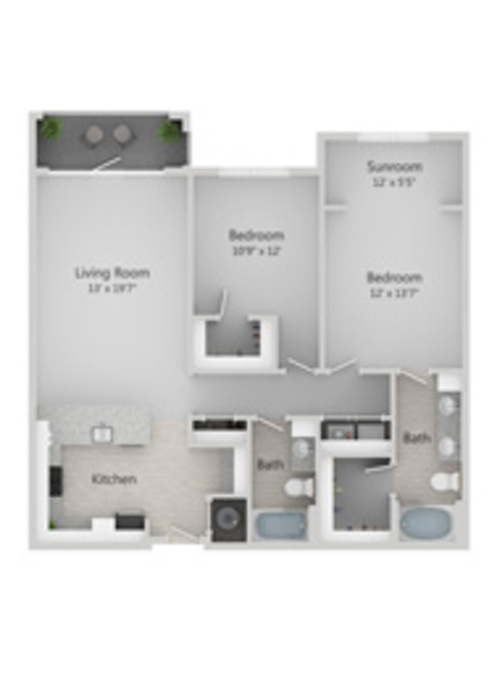 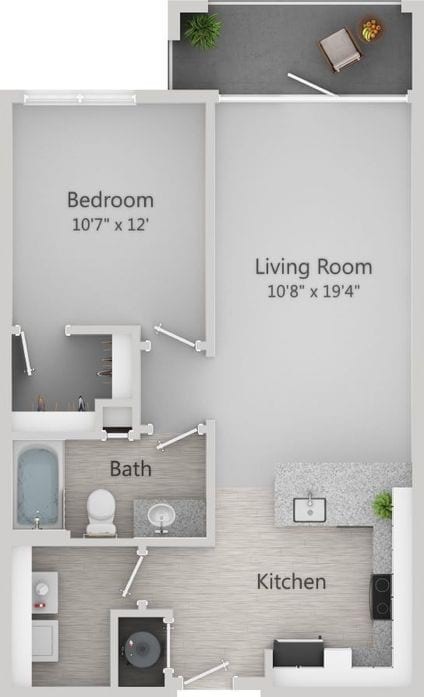 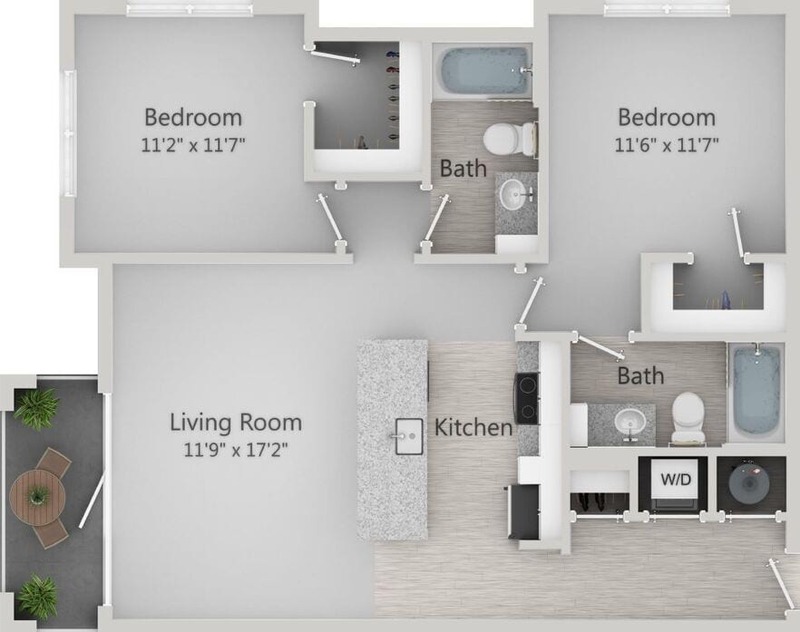 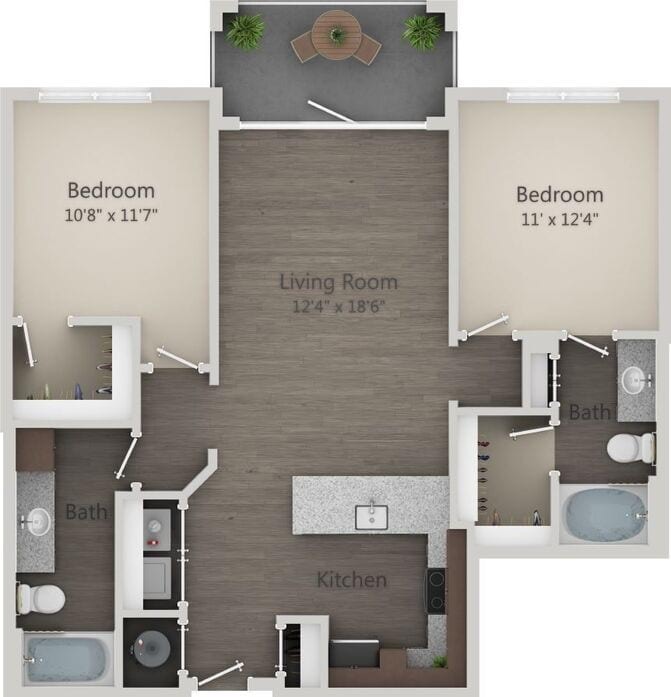 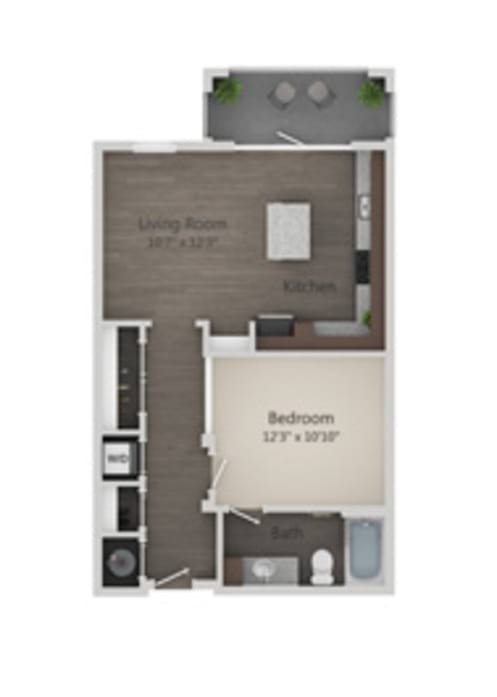 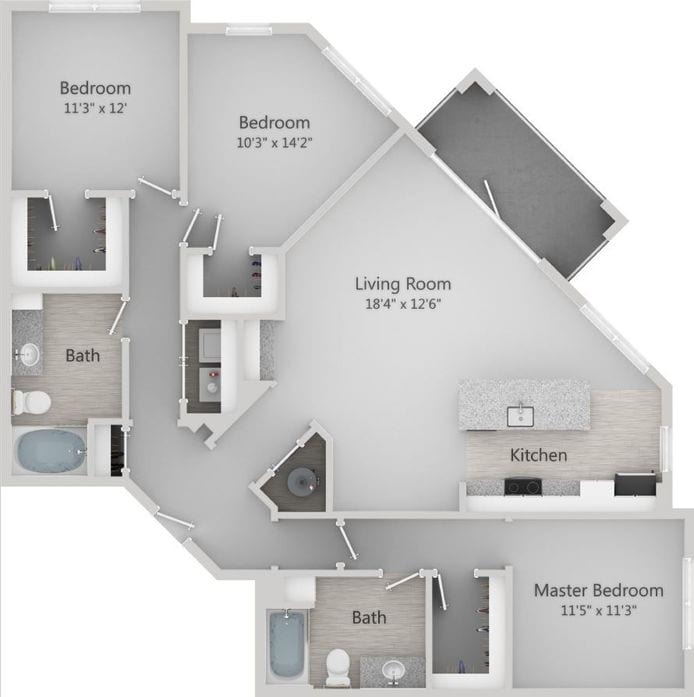 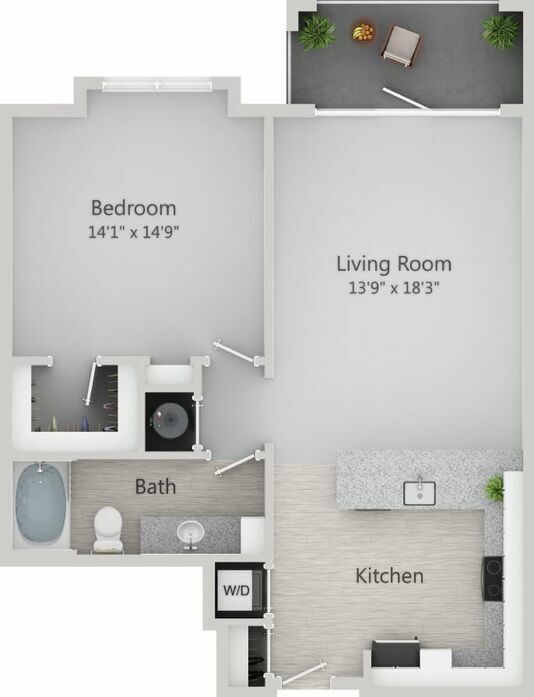 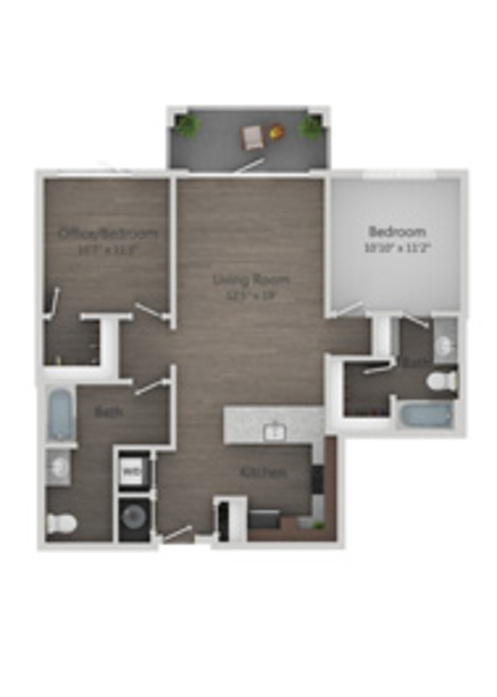 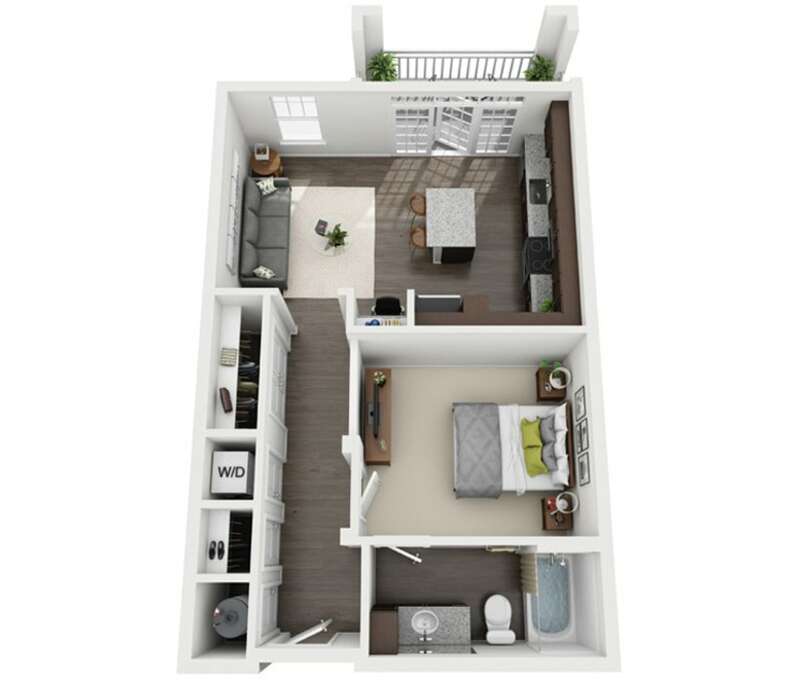 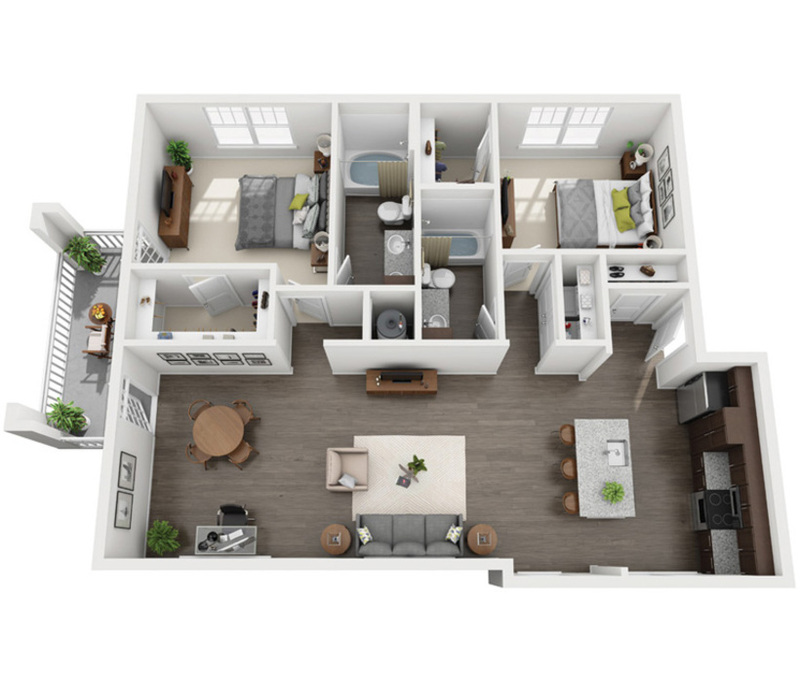 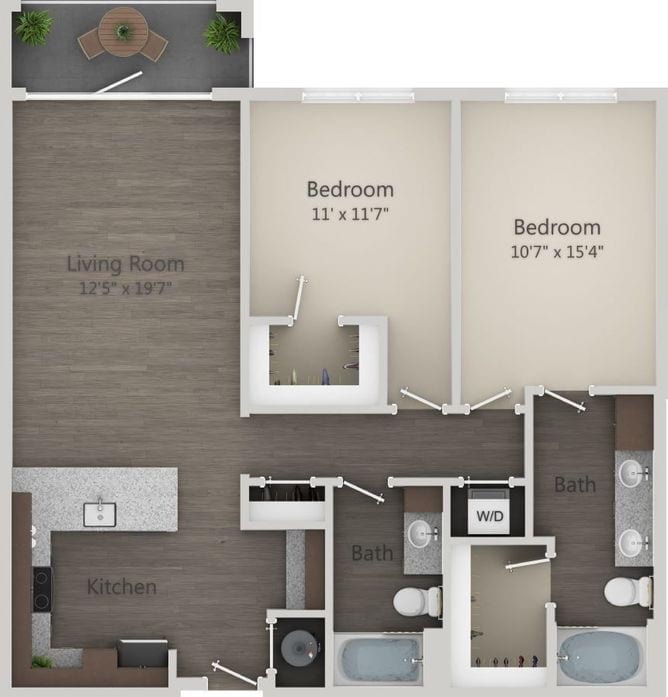 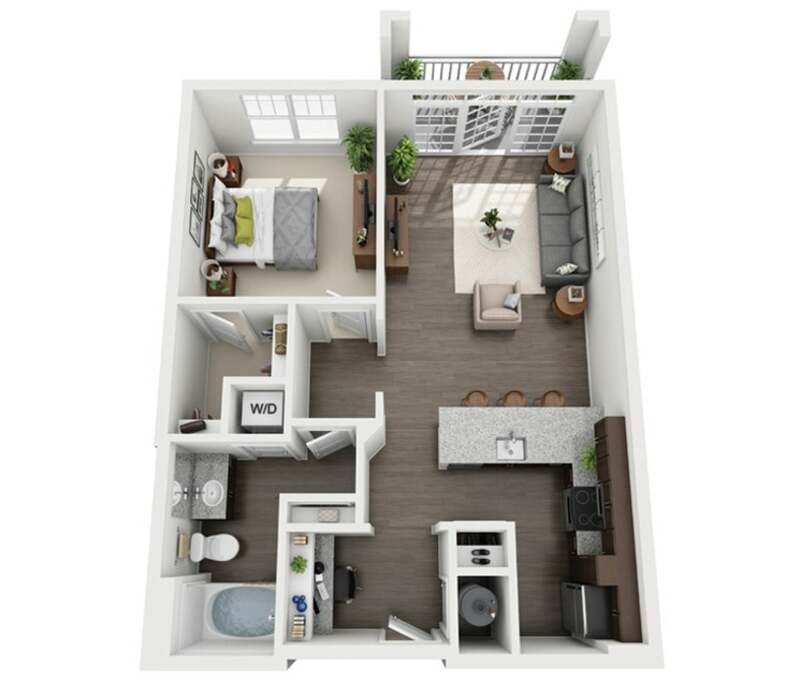 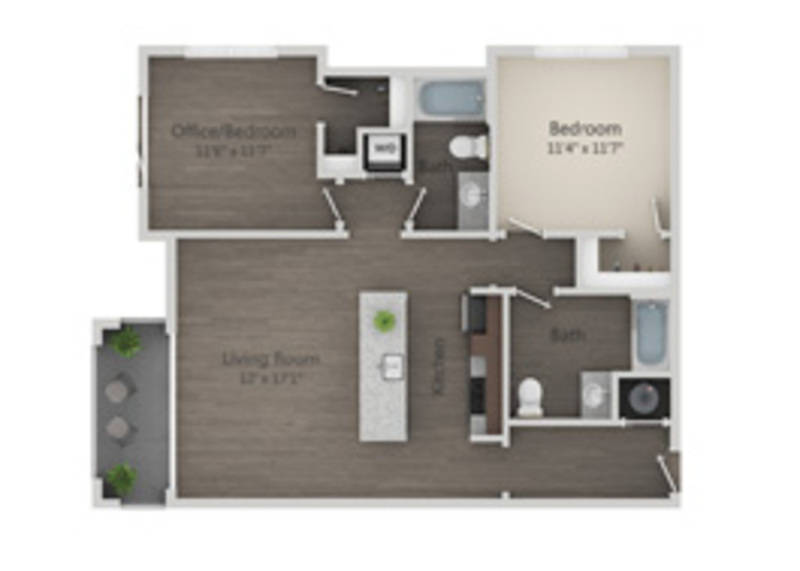 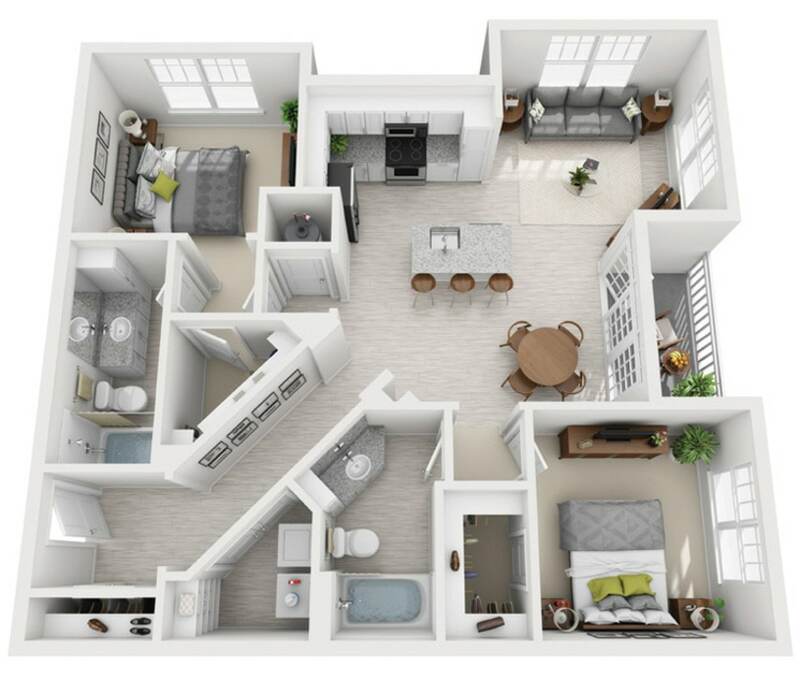 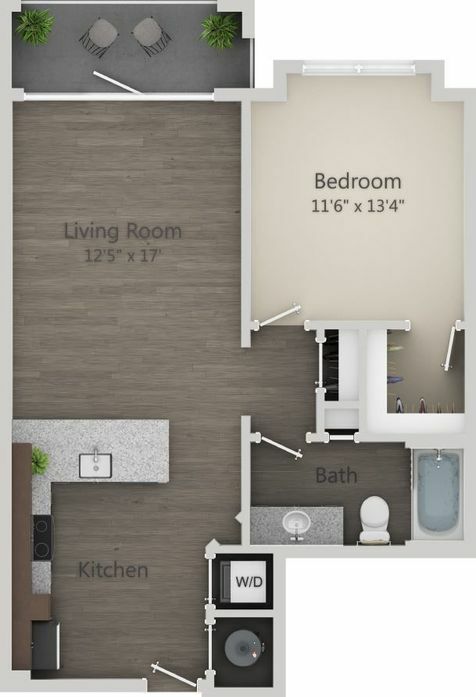 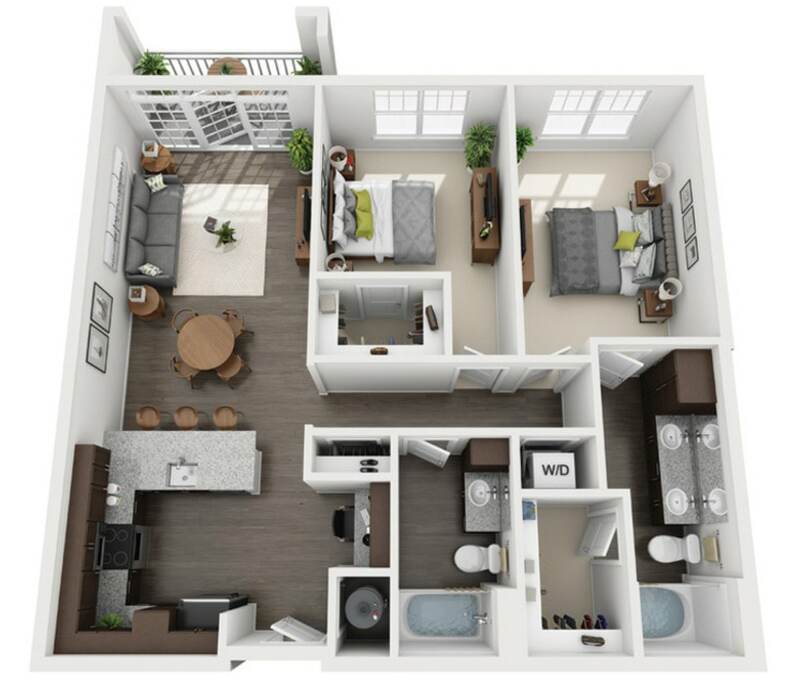 Select apartment homes include built-in computer niches, kitchen pantries and expansive walk-in closets to house your entire wardrobe. 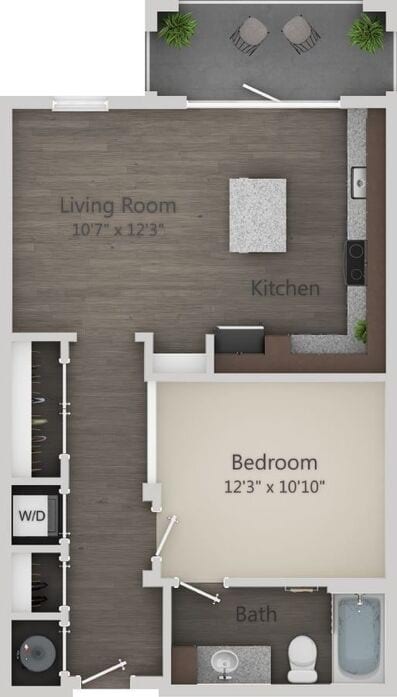 Live/Work Apartment - Designed to accommodate your workspace and home. 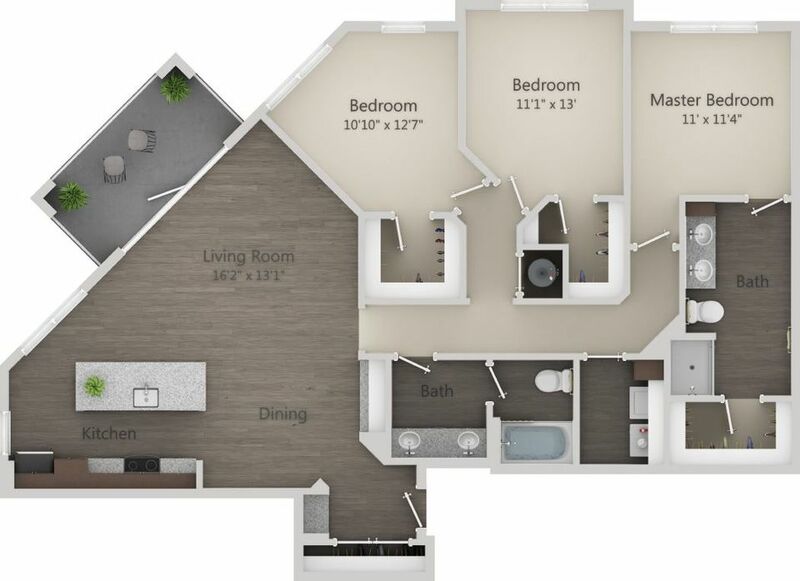 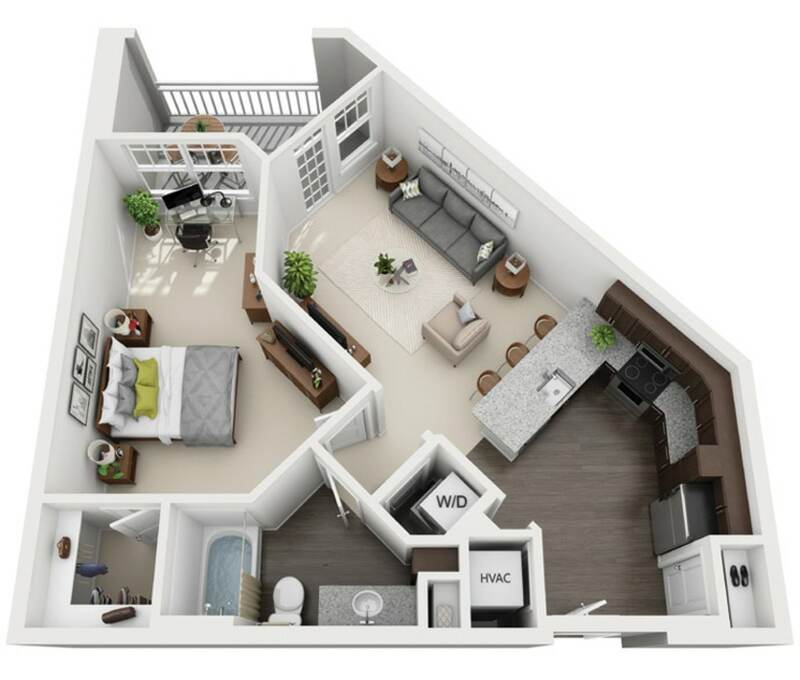 These live/work ground-floor homes have a private space designated for your home office with 10’ ceilings and direct access for customer-facing business.